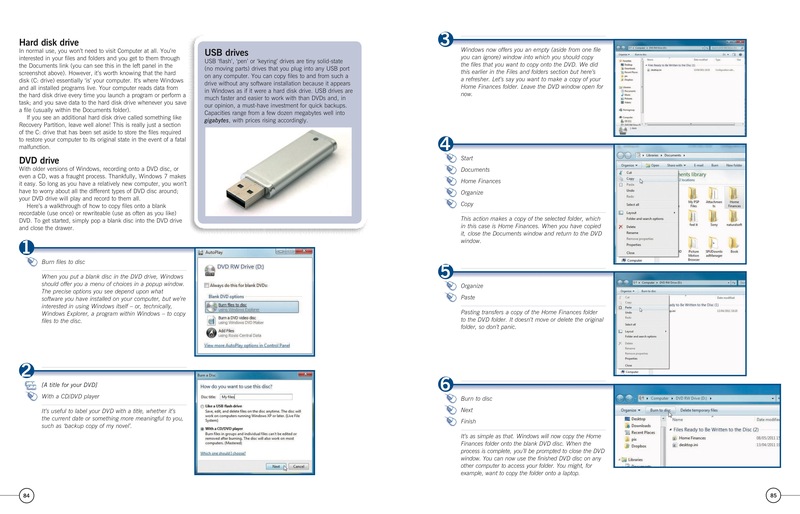 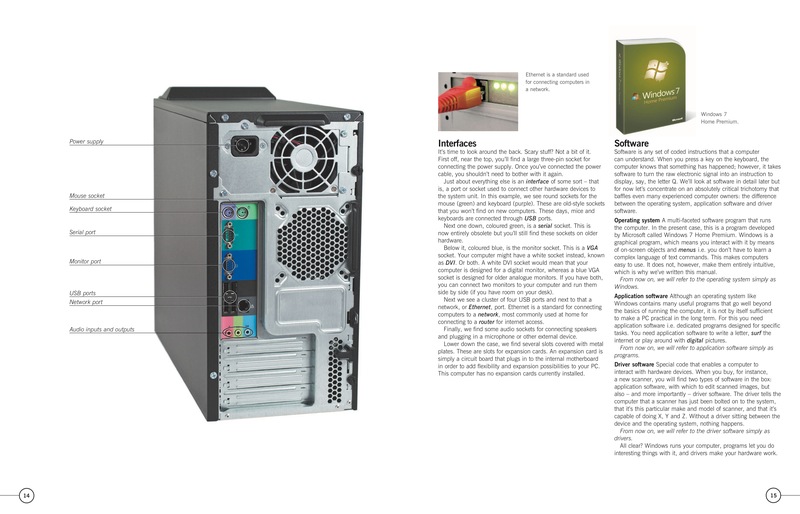 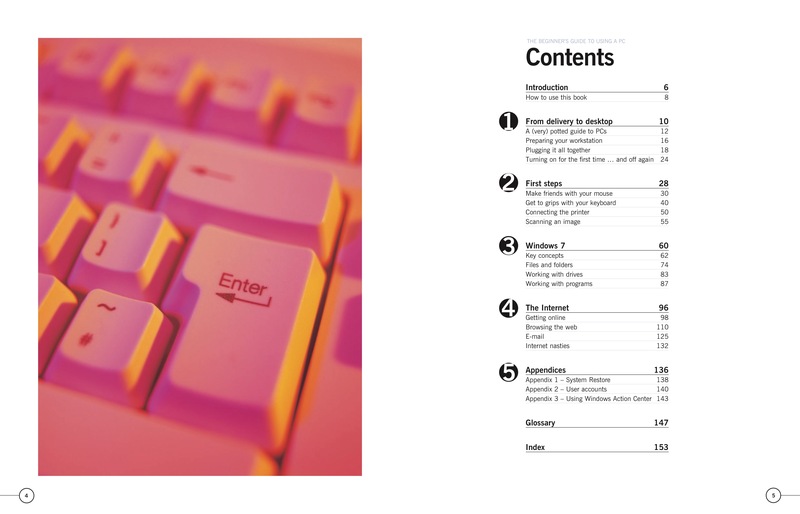 Incorporating all the latest developments in technology and software, this Manual, now in its third edition, is ideal for anyone who lacks experience or confidence in using a PC. 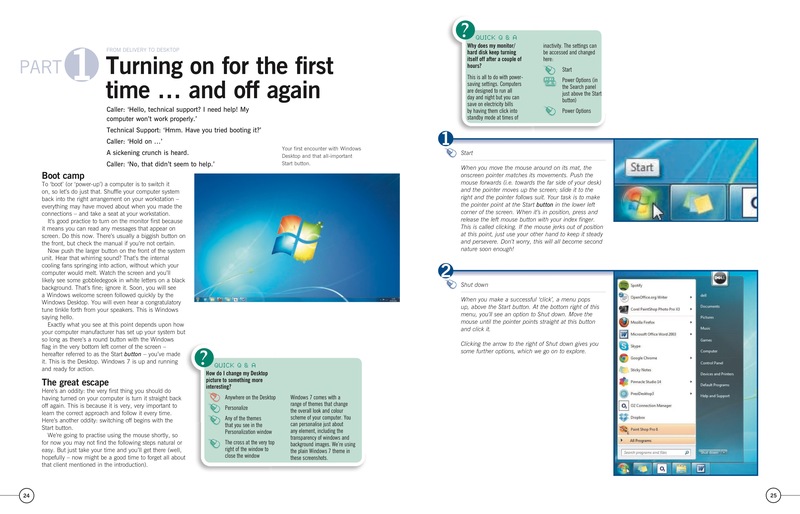 The reader will learn how to set up their PC, get to grips with Windows 7, work with software and drives, get online and send emails. 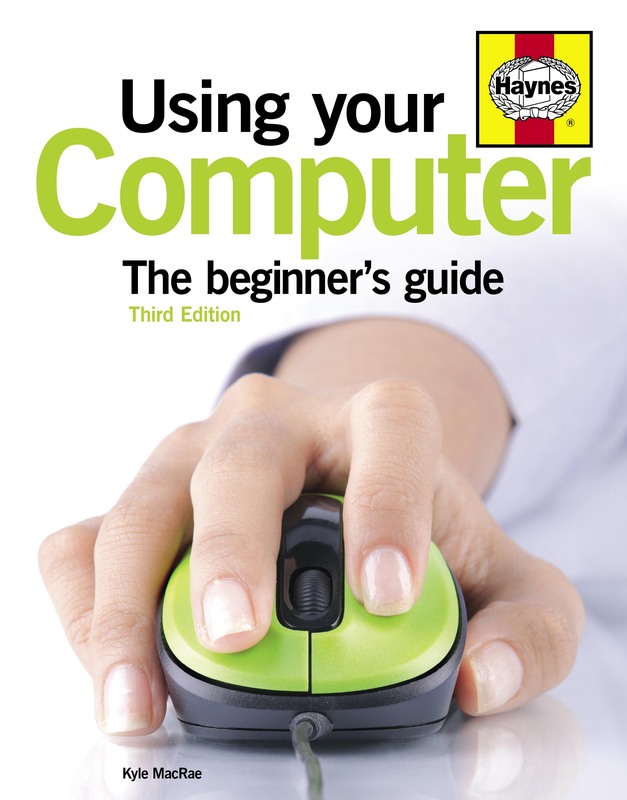 With clear, jargon-free text, plenty of practical exercises and numerous hints and tips, this Manual is aimed at the complete beginner and no technical knowledge whatsoever is assumed or required.